Robert Santelli lived on Bainbridge Island until 2008 while he was CEO and artistic director of the Experience Music Project in Seattle. A noted blues and rock historian, he is the author of nearly a dozen books and a frequent contributor to magazines such as Rolling Stone and Backstreets. 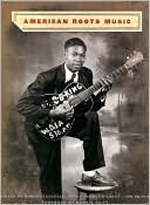 In addition to two books about New Jersey, he has authored, co-authored, and edited several books on the history of American music. 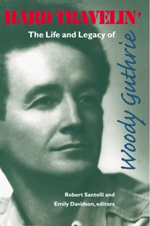 Among them are The Best of the Blues (1997), Hard Travelin': The Life and Legacy of Woody Guthrie (1999), The Big Book of Blues (2001), American Roots Music (2002) and Martin Scorsese Presents the Blues: A Musical Journey (2003). 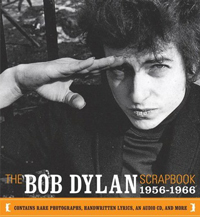 In 2005 he and Bob Dylan co-wrote the Bob Dylan Scrapbook, 1956-1966. Eagle Harbor Books describes the book as a highly collectable illustrated biography of Dylan's life, filled with rare photographs, facsimiles of handwritten lyrics, and rare memorabilia. Santelli's most recent book is Greetings from E-Street (2006), a fully illustrated biography of that band's career during the past 35 years.